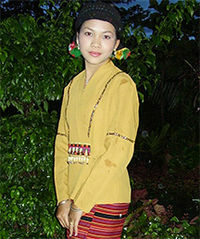 ↑ "The Shan People". The Peoples of the World Foundation. अभिगमन तिथि 2015-01-16.